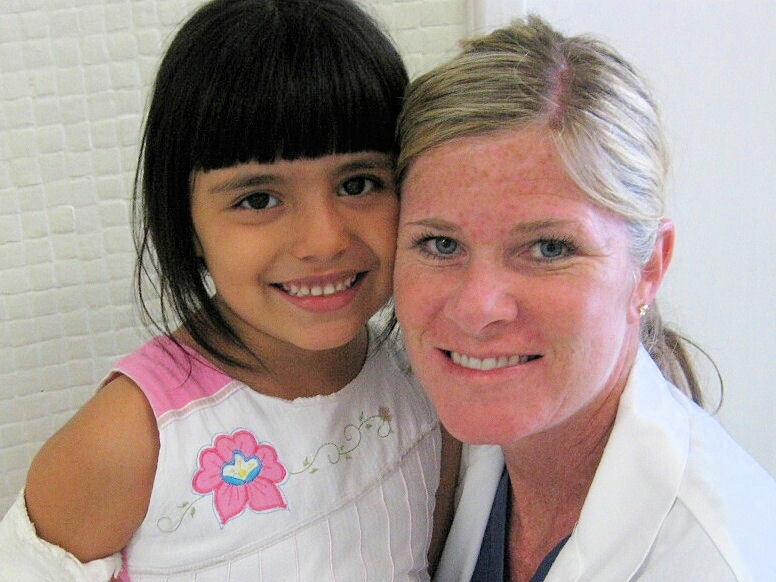 The Milwaukee Medical Mission provides surgical medical care to people living in under-served areas of Central and South America. We are a local organization with no paid staff and few administrative expenses. Therefore, nearly 99¢ of every dollar that you donate goes directly to medical mission work. We are an independent mission organization, and nearly all of the Milwaukee Medical Mission's board members, physicians, other medical professionals, and volunteers are from the Greater Milwaukee area. We are proud of both our Southeastern Wisconsin roots and our long history of providing high quality medical care in South and Central America. The Milwaukee Medical Mission welcomes your interest and your support. 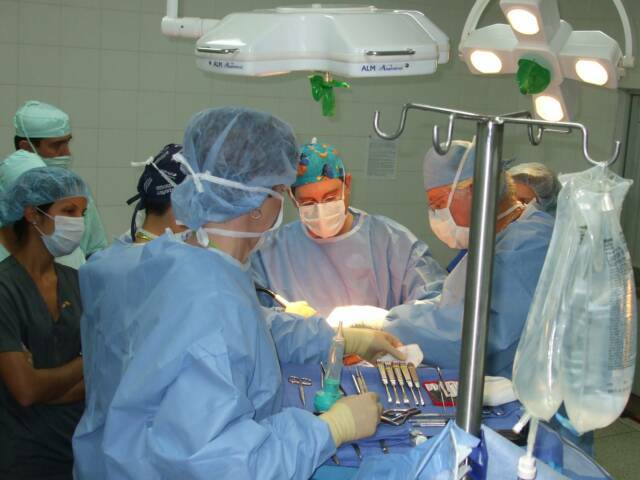 Medical specialists providing reconstructive procedures in Latin America since 1986.